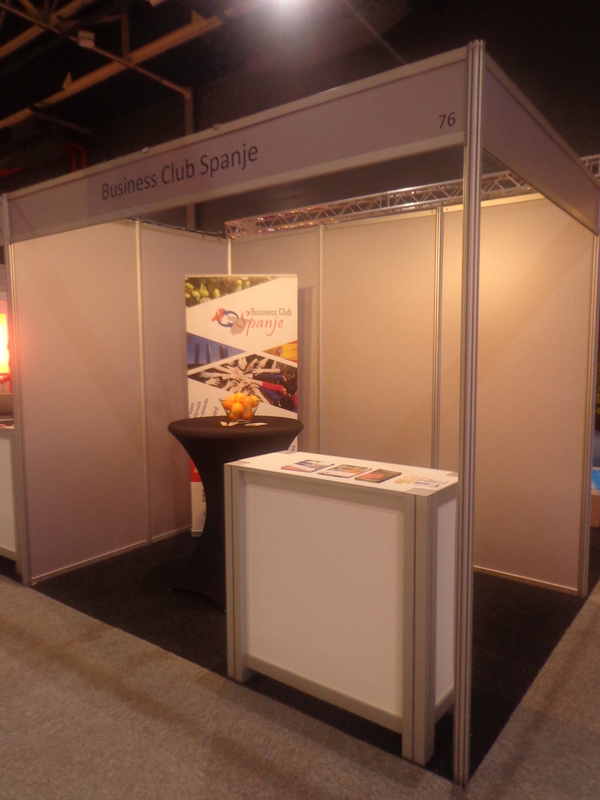 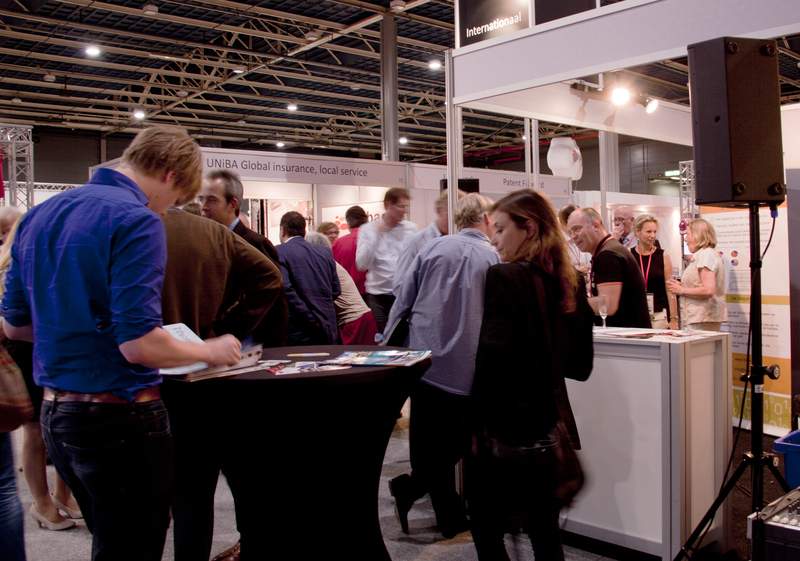 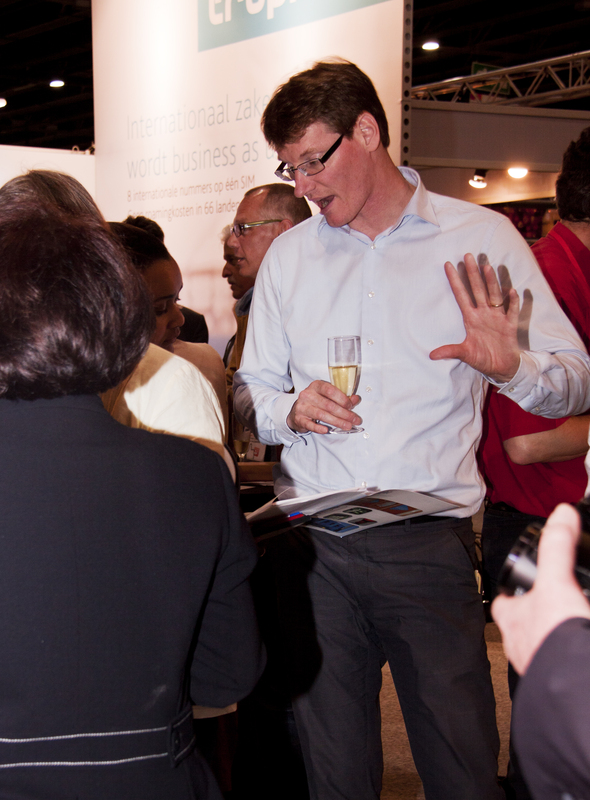 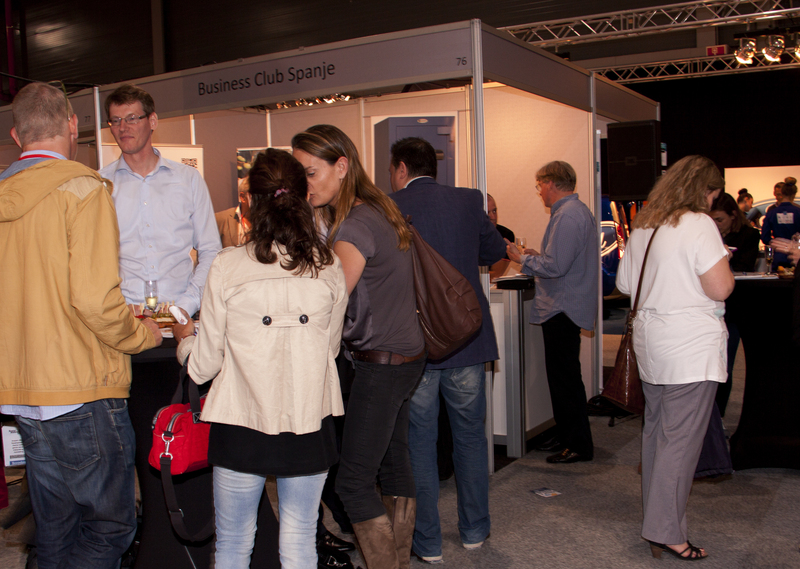 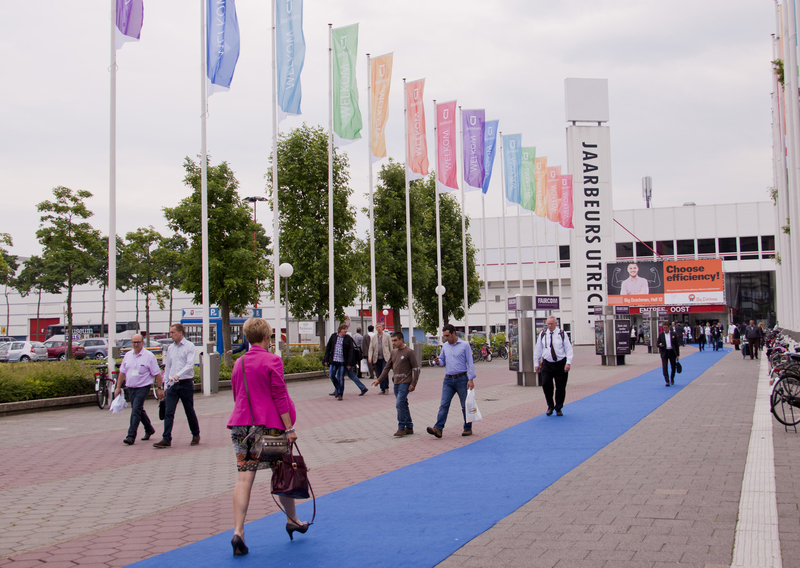 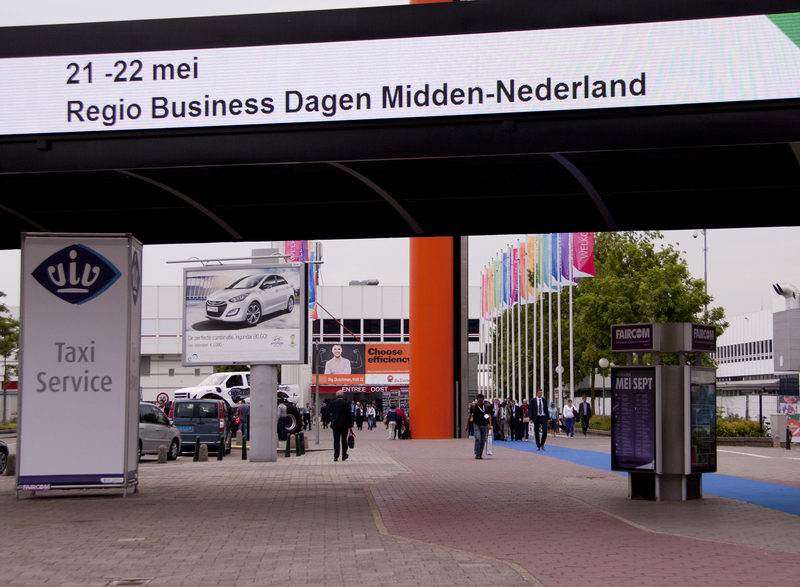 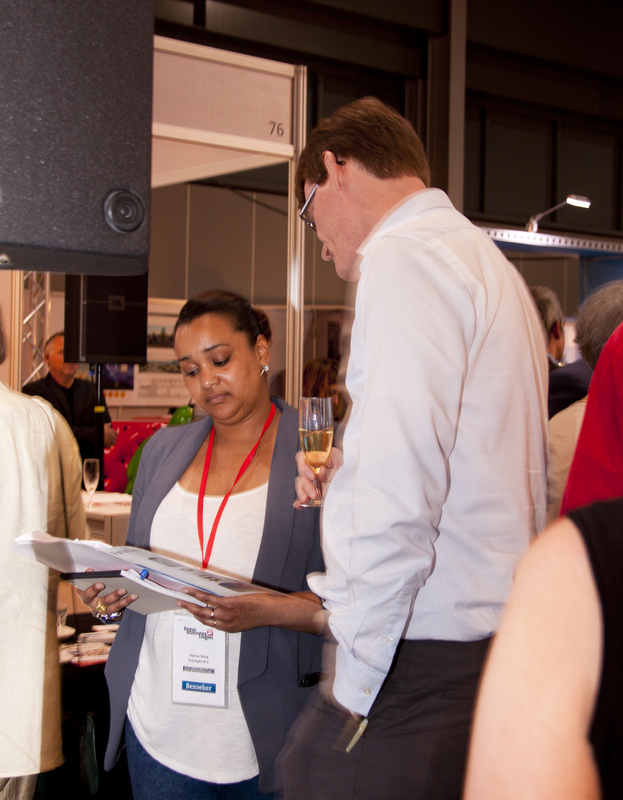 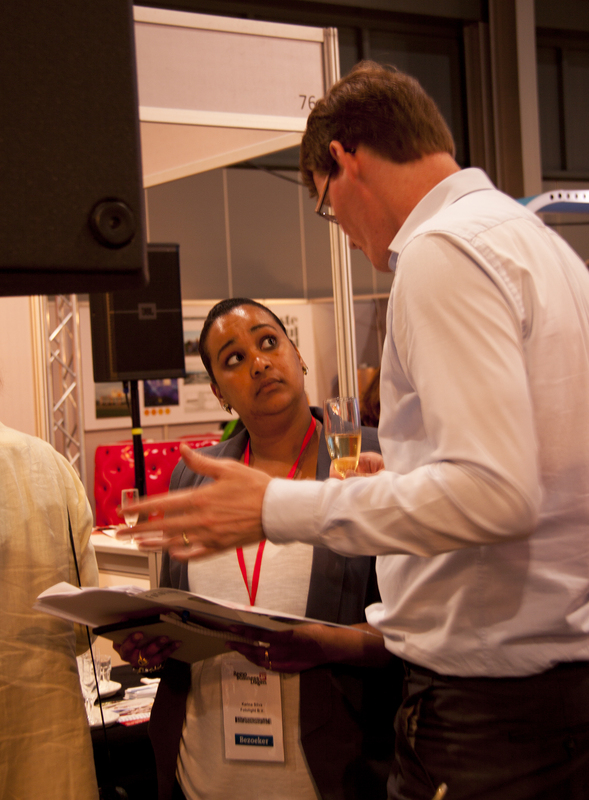 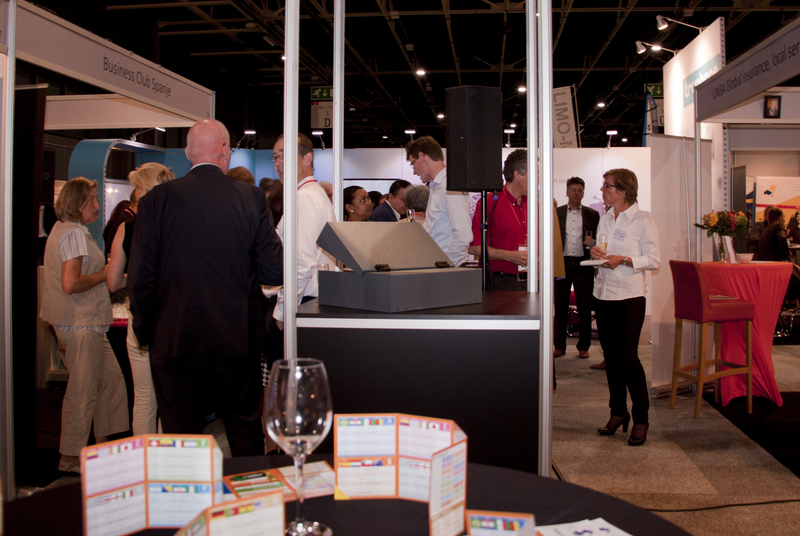 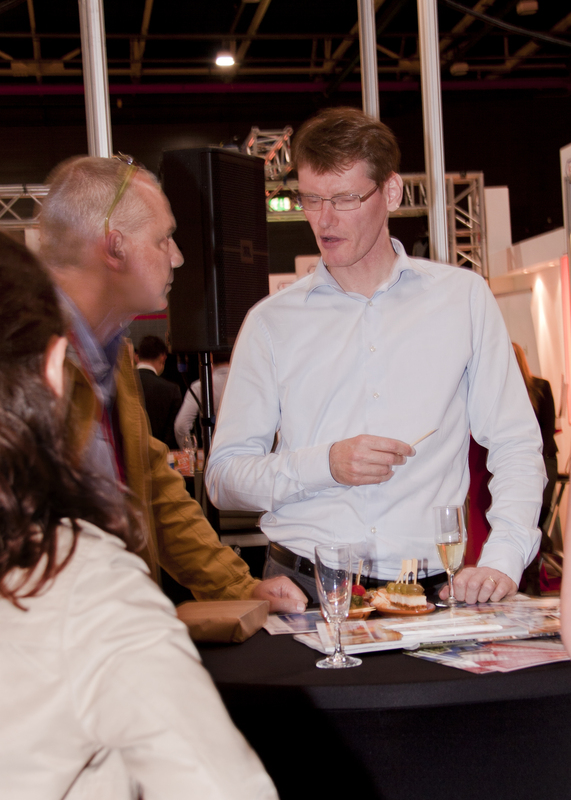 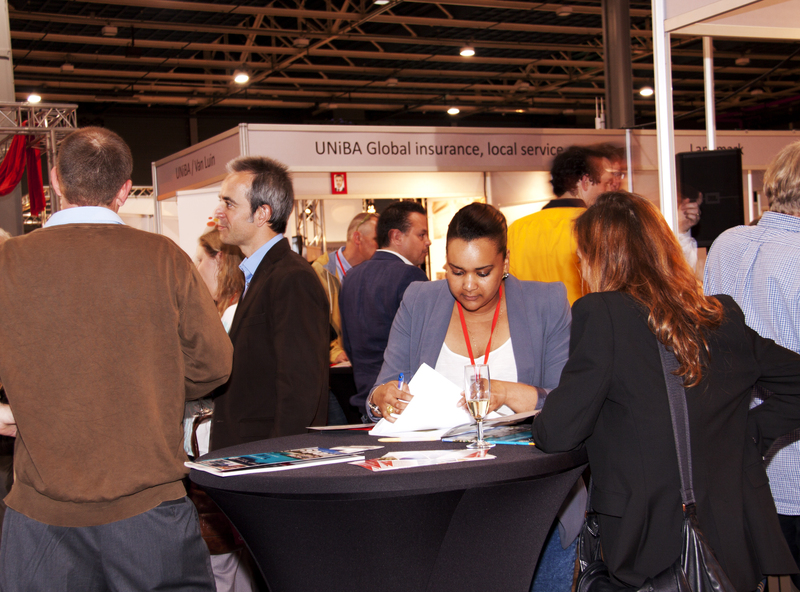 Wednesday 21st and Thursday 22nd of May we were present at the Regio Business Dagen in Utrecht. 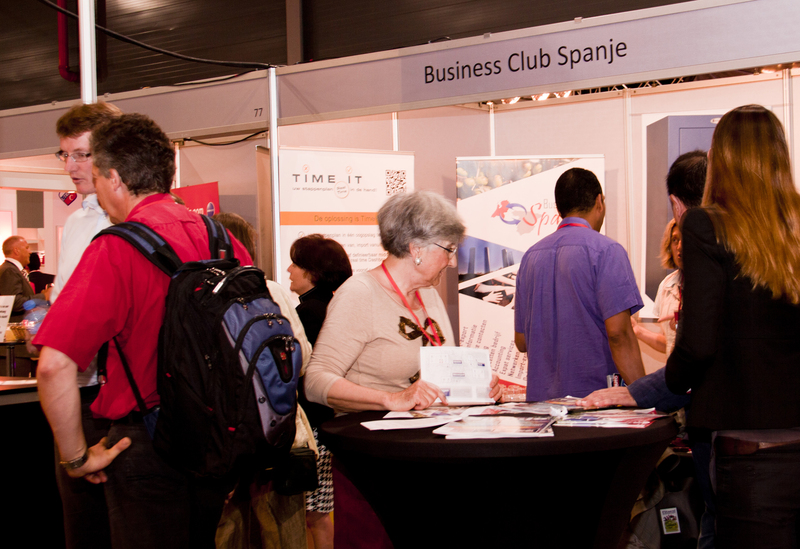 During these 2 days we presented ourselves to interested parties who came to visit us. 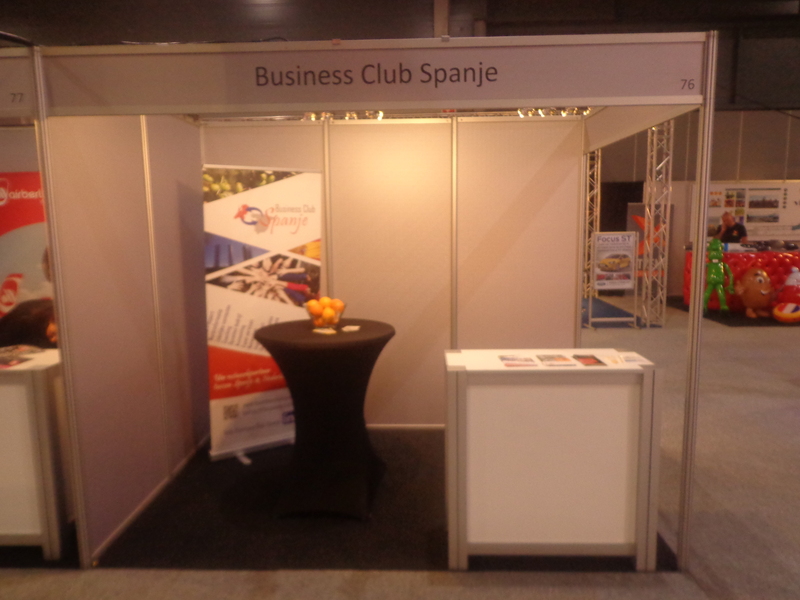 Our stand was well visited, especially on the first day. 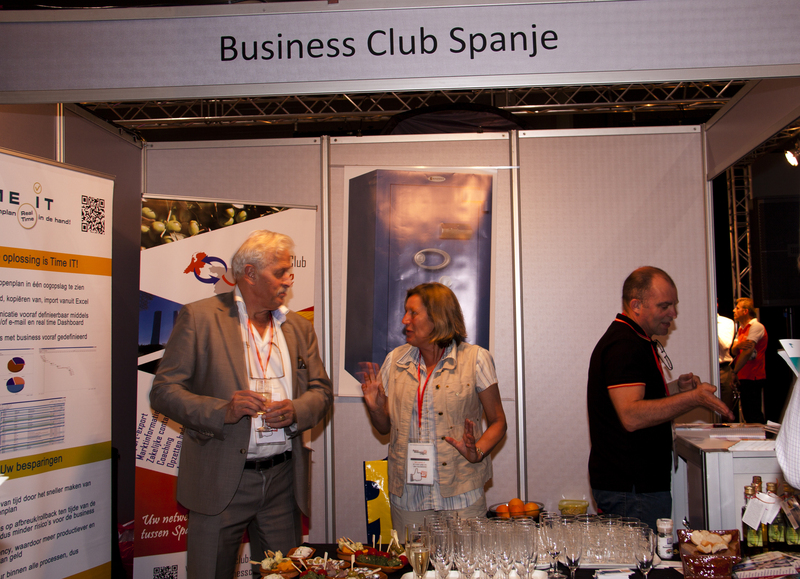 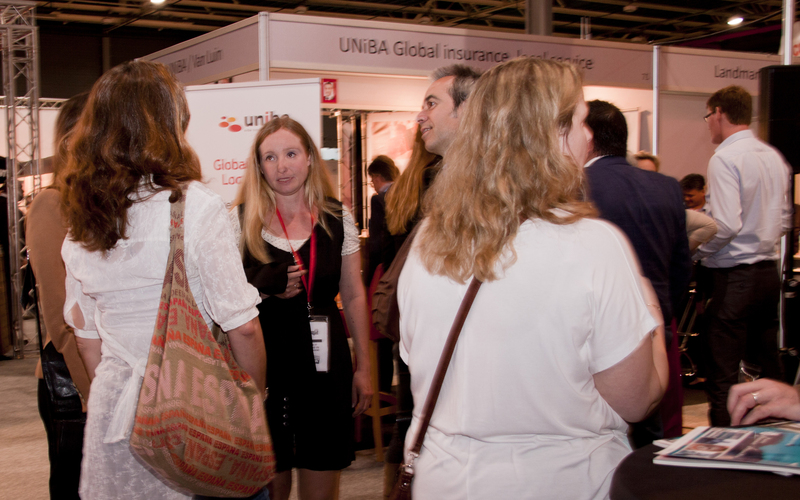 At the end of the day we had our Spanjeborrel at our stand. 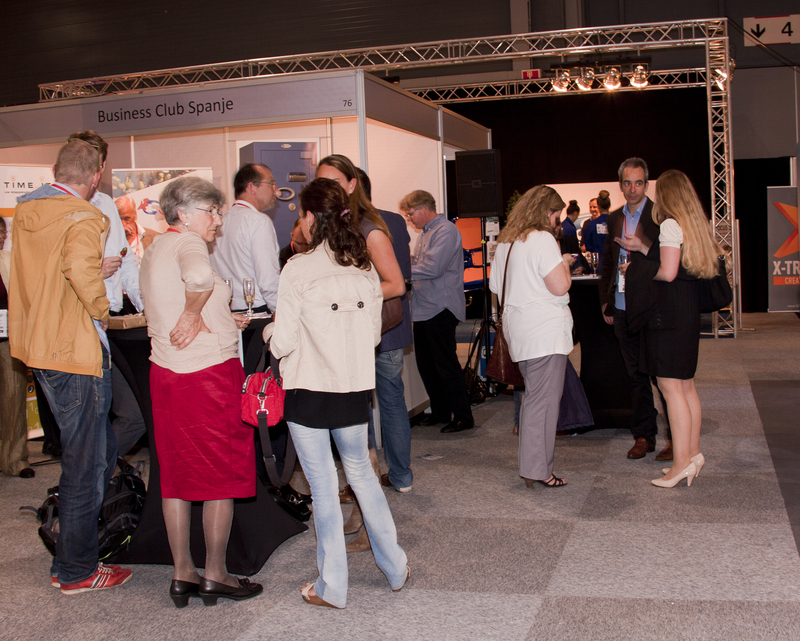 It was visited by around 40 to 50 professionals and entrepreneurs. 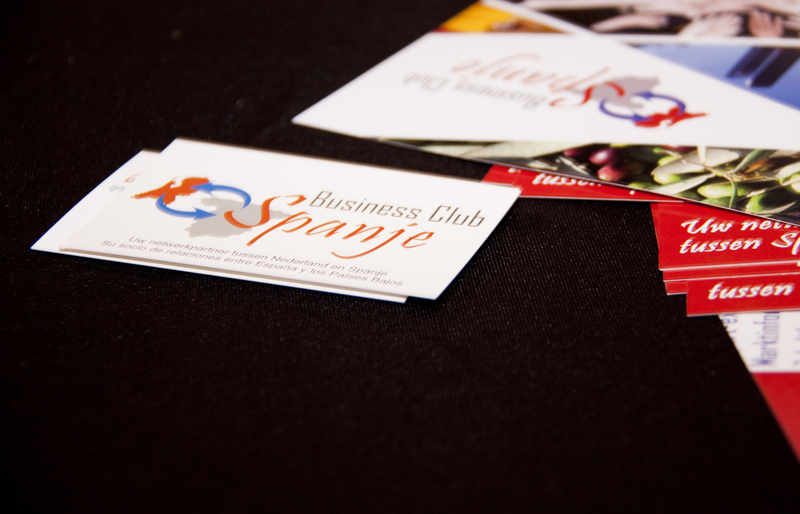 Sánchez Catering provided us with Cava and tinto de verano, while some delicious tapas were being served. 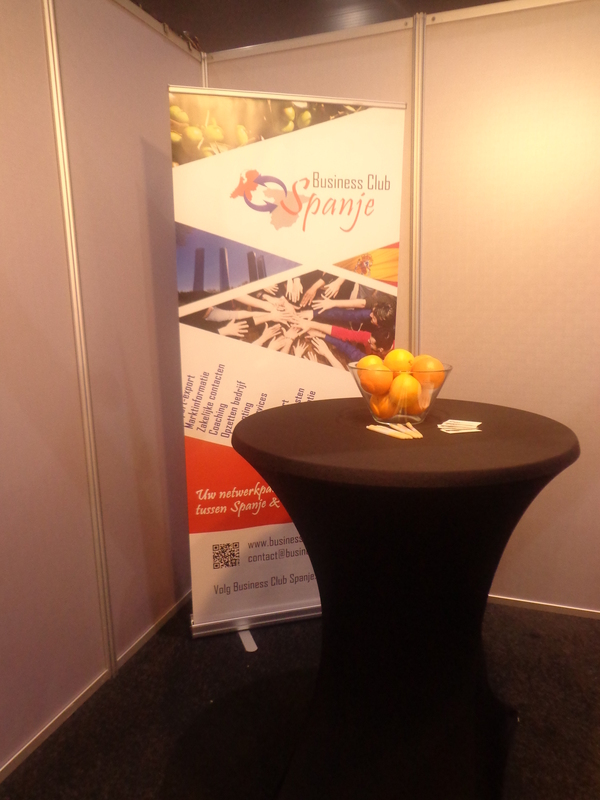 During the Spanjeborrel we introduced our new banner for the coming year.